Indigenous Eye Health (IEH) was established in 2008 by Professor Hugh R Taylor, AC at the Melbourne School of Population and Global Health to undertake world-leading research that has established an evidence-base and policy framework to address Indigenous eye health in Australia. IEH aims to Close the Gap for Vision for the Aboriginal and Torres Strait Islander peoples through world-leading research, policy formation, advocacy and implementation. Research has established the state of Indigenous eye health in Australia and current service availability and explored barriers and enablers to the delivery of eye health services for Indigenous peoples. 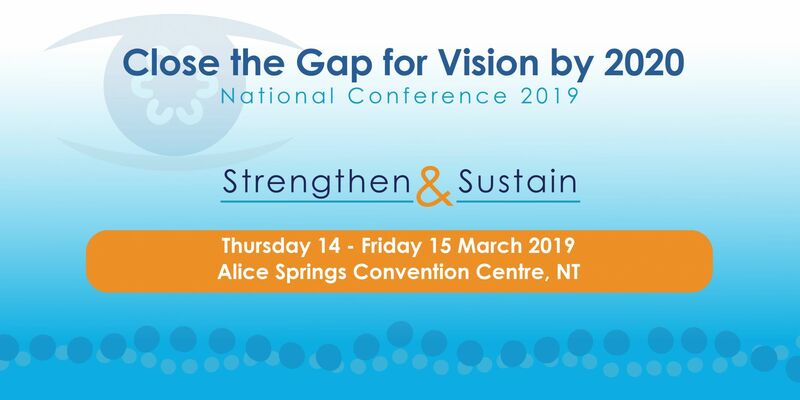 The evidence gathered has guided the development of a comprehensive policy framework – The Roadmap to Close the Gap for Vision - that is supported by the Indigenous and mainstream health sectors and government. IEH is currently actively engaged in providing the necessary advocacy and technical support to Close the Gap for Vision. IEH are pleased to announce the launch of the 2018 Annual Update on the Implementation of The Roadmap to Close the Gap for Vision at the 50th Annual Scientific Congress of the Royal Australian and New Zealand College of Ophthalmologists in Adelaide. Progress and resources to support the implementation of the Roadmap to Close the Gap for Vision. Free resources for health professionals and communities to help raise awareness for people with diabetes about the need for annual eye checks to avoid blindness. Australia is the only developed country in the world to still have active trachoma in remote Indigenous communities. Here you can find free tools and resources to assist in fighting this disease. We acknowledge the Wurundjeri people - the traditional owners of the land upon which Indigenous Eye Health is located, and their Elders past, present and future. The leader of IEH is Melbourne Laureate Professor Hugh R Taylor AC, an internationally renowned ophthalmologist, and inaugural Harold Mitchell Chair of Indigenous Eye Health. 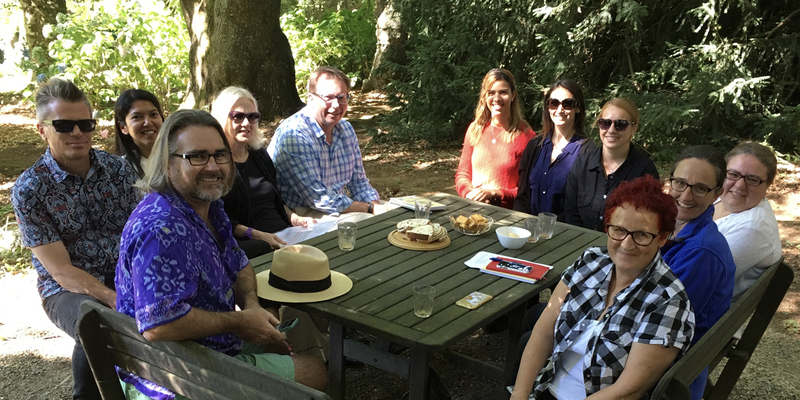 Professor Taylor leads a team of knowledge translation scholars, health promotion and research officers and administrative staff. The work of IEH is generously supported by a number of private donors, philanthropic trusts, and the Australian Government Department of Health. 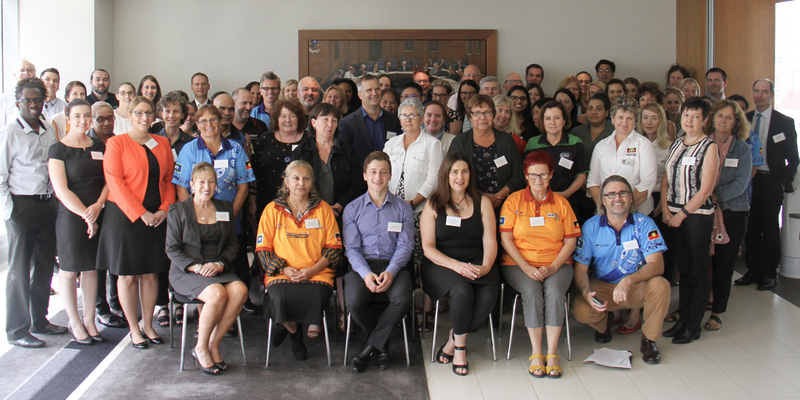 Indigenous Eye Health (IEH) undertook The Roadmap to Close the Gap for Vision project to review health service provision and develop a model of eye care for Indigenous Australians for presentation to the Australian Government. The project outcomes are documented in The Roadmap to Close the Gap for Vision, released in 2012, which includes a sector-endorsed, evidence-based, whole-of-system framework that collectively seeks to address Indigenous eye health inequity and Close the Gap for Vision. This Regional Implementation Toolkit provides a range of resources to assist communities and services to calculate, plan and monitor improved eye health outcomes for regional areas throughout Australia. The full set of the Indigenous Eye Health’s Position Papers on various issues and policy matters. This calculator estimates for a given population of Aboriginal and Torres Strait Islander people the annual requirements for delivery and coordination of eye care services. 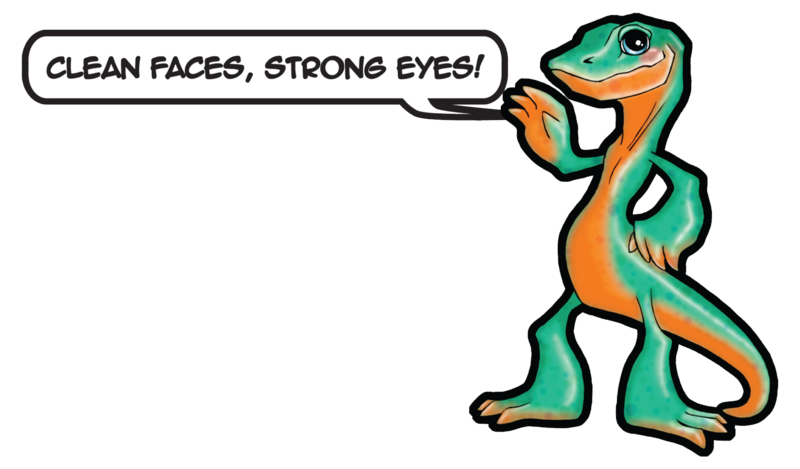 An iterative, engaging, community-driven process was taken to develop eye health promotion messages and resources focusing on diabetes eye care. The 'Check Today, See Tomorrow' resource kit has been developed to help increase awareness about diabetes eye care. A variety of diabetes eye care resources and support materials are available for download. Suggestions and ideas of how to use the ‘Check Today, See Tomorrow’ resources in your community. A basic diabetic retinopathy screening tool for health professionals conducting an eye check for people with diabetes to help determine appropriate referral and follow-up. This course is organised in several parts and includes practice quiz sessions for each. A final competency-based exam evaluates the ability to accurately detect and grade diabetic retinopathy and macular edema. Eye Health and Diabetes Module. The announcement today by Opposition leader Bill Shorten of $13 million to support Indigenous eye health is warmly welcomed. This was included in a packet of $115 million to cover a range of health issues in Indigenous communities including youth suicide, rheumatic heart disease, sexual health and smoking. 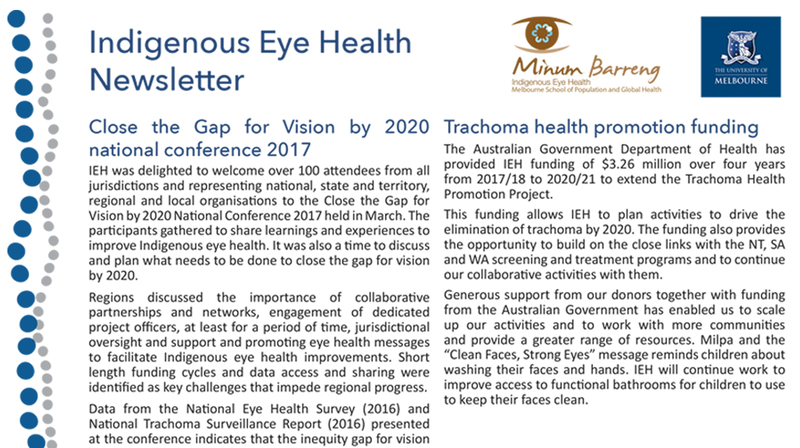 In South Australian the Trachoma Elimination Program is coordinated by Country Health SA Local Health Network in partnership with Aboriginal Community Controlled Organisations in at-risk communities. The first 4 months of the year have been busy as we engage with our communities to develop localised programs. Nganampa Health Council commenced trachoma and trichiasis screening on the APY Lands in March, assisted by Aboriginal Community Services with the roll out of their environmental and health promotion activities. On the 28 February, the Indigenous Eye Health (IEH) team in partnership with Prime Minister & Cabinet (PM&C) and the Centre for Disease Control & Prevention (CDC) held a workshop in Alice Springs to bring together various stakeholders from across the Northern Territory to discuss environmental health aspects of the SAFE Strategy. 19 government and non-government organisations were represented at the workshops – including the NT Departments of Health, Education, Housing and Infrastructure. Democratising Indigenous DataProfessor Ian Anderson AO, Deputy Secretary Indigenous at the Department of Prime Minister and Cabinet recently delivered the 2017 Menzies Oration on Democratising Indigenous Data. 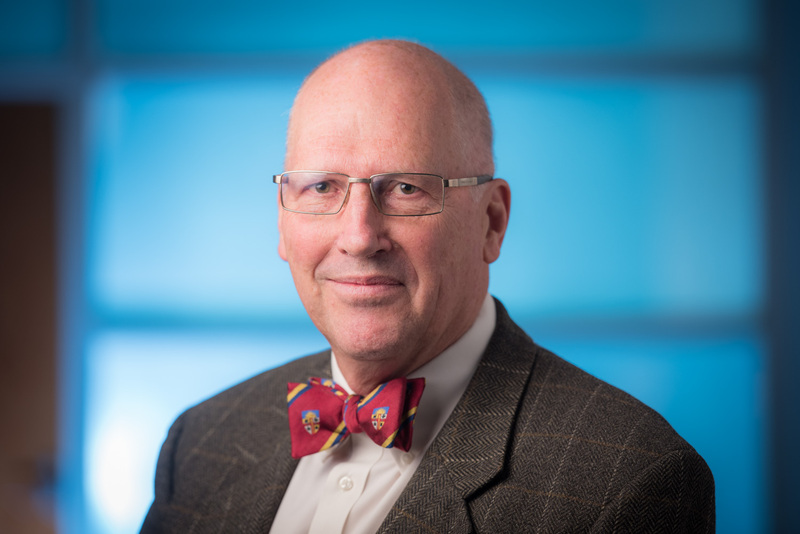 The head of IEH, Professor Hugh Taylor, talks about the importance of diabetic retinopathy screening and the latest data for the related Medicare item. Indigenous Eye Health and Katherine West Health Board have partnered together with Aboriginal comedian Sean Choolburra for the upcoming Katherine West Health Board Health Fest 2016. Sean will be conducting school and evening comedy performances in eight communities in the Katherine West region from 17th to 28th September. The festival promotes keeping faces clean to stop trachoma and tobacco smoking reduction. Below you will find our three new Trachoma 'Clean Faces, Strong Eyes' Hip Hop Music Videos.